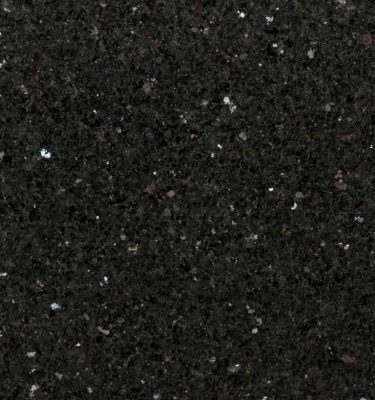 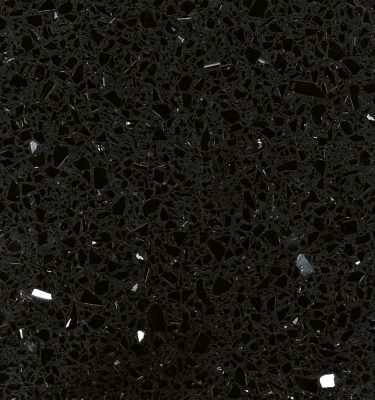 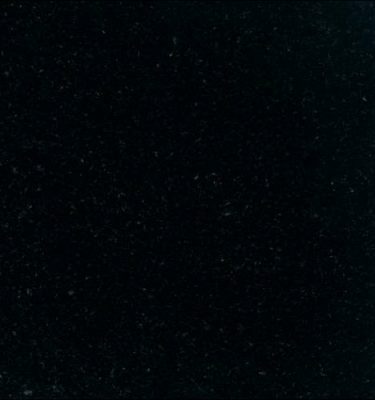 Star Galaxy Granite is a perfect choice if you wish for something a little different to the absolute black worktops. 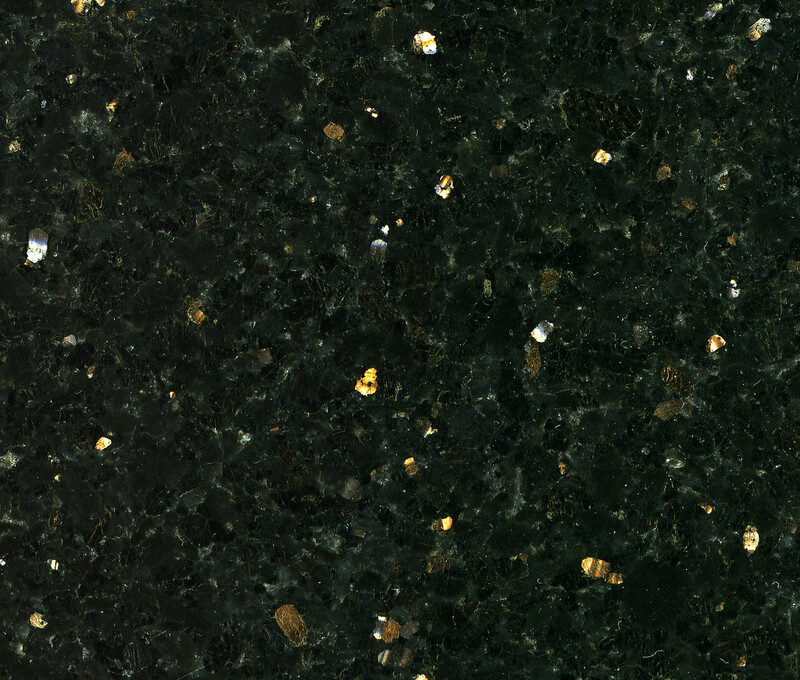 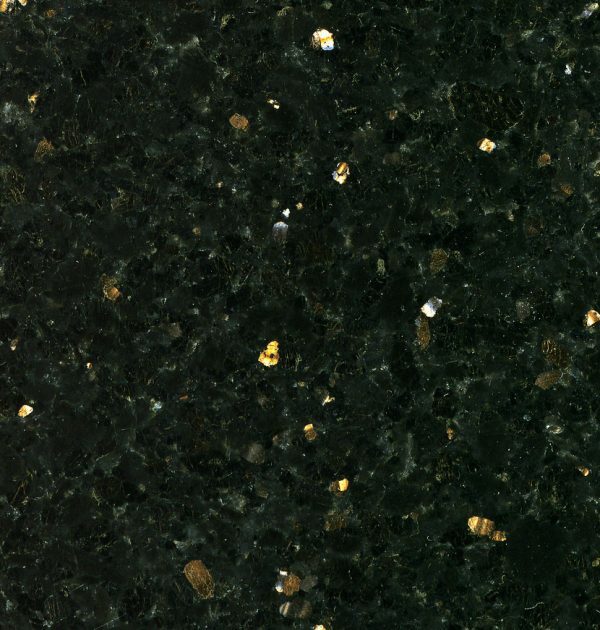 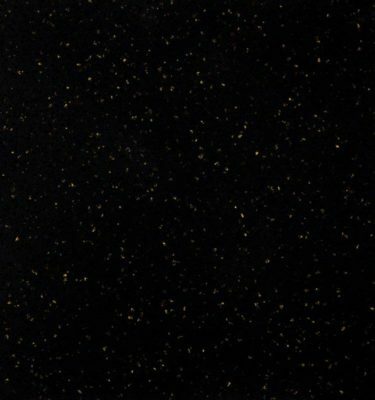 Directly sourced from India, Star Galaxy Granite is similar in appearance to a black granite worktop, however it also features gold and copper flecks embedded deep within the stone to give a dramatic effect reminiscent of the night sky. 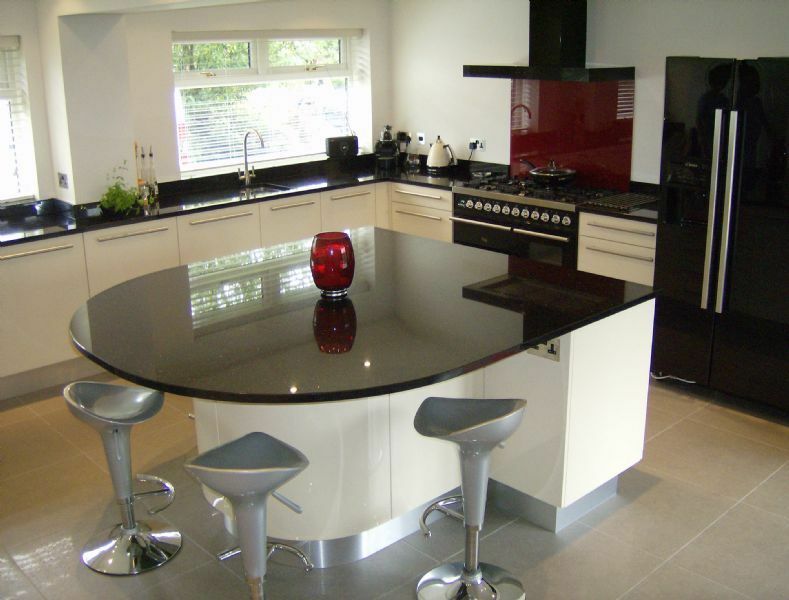 Ideal to add a fresh look to your existing kitchen and equally suitable for modern and traditional kitchen styles. 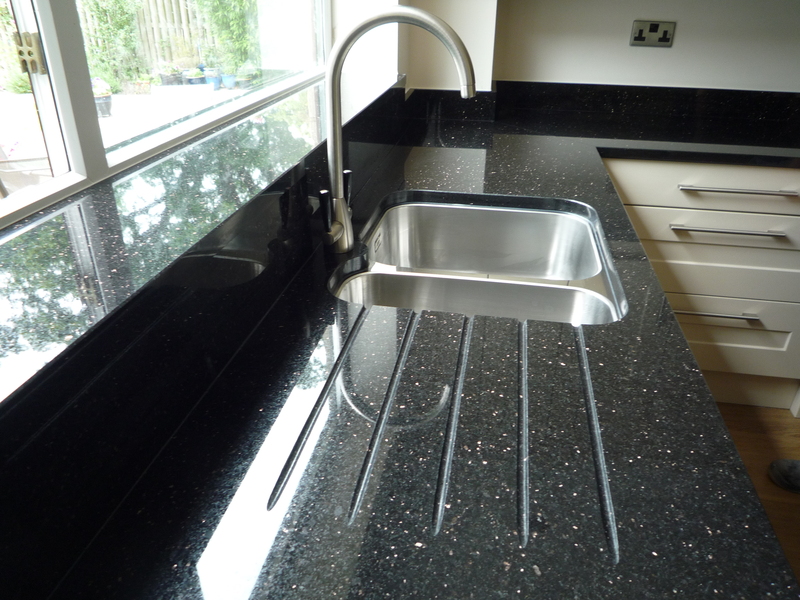 Granite is a hard wearing and durable stone, it is easy to maintain and suitable for a variety of uses.